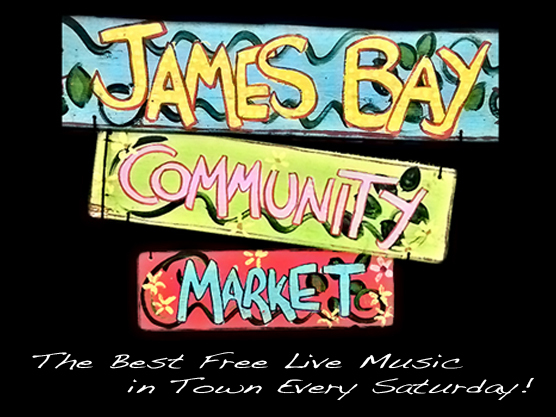 You will be amazed at the variety of products available at the James Bay Market. Whether you’re a local in need of some fresh red peppers, or a visitor looking for that unique something from Victoria, we’ve got it. The Grassy area on the Corner of Menzies and Superior between the Parliament buildings and the James Bay Tea Room.